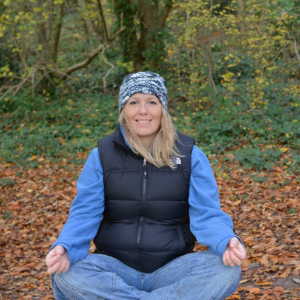 Emma is a well-being and exercise specialist with over 20 years’ experience in the industry. 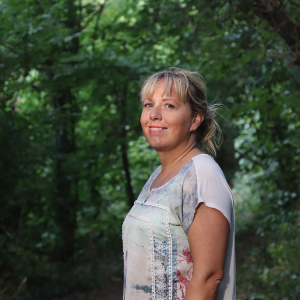 Emma set up the first GP Exercise Referral Programme in Rhondda Cynon Taff in Wales and then went on to teach at the University of South Wales for 15 years, both recreationally and academically. Emma has taught every level of clientele from young children to more specialist groups such as those with medical conditions and elite sports personnel. Emma’s love of fitness has seen her teaching a range of specialist activities to include: aerobics, pilates, power chi yoga, trigger point pilates, TRX, spinning, kettlebells, boxercise to name just a few! Emma has a Bachelor of Science Degree (BSc) in Sports Coaching and a Master of Science Degree (MSc) in Physical Activity & Health. 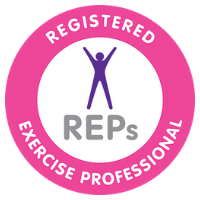 Emma is also a member of the Register of Exercise Professionals (REPs) at the highest level available (Level 4). Emma is a practicing Energy Therapist. 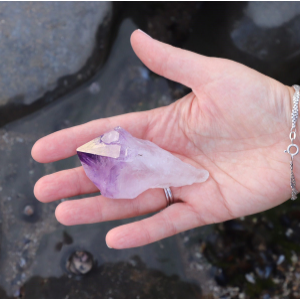 Emma is a Reiki Master Practioner and Teacher and a Crystal Therapist having obtained a (2 year) diploma in Crystal Therapy in 2015. 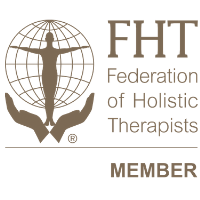 Emma is a member of the Federation of Holistic Therapists (FHT) as a Complementary and Sports Member and a Member of the Complementary Health Care Register Accredited by the Professional Standards Authority. Emma first discovered she could communicate with Angels in 2010 and went on to become a Metatronia Master Healer in 2012 working with the vast angelic realm, and specifically Arch Angel Metatron. Emma is a current member of the Metatronia Foundation of Light. 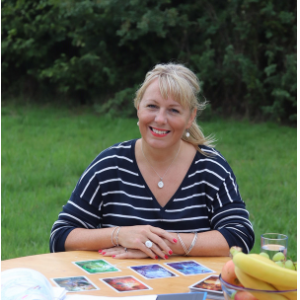 Emma has an ability to see a person’s aura, energy body and inside the physical body, which greatly assists her in getting to the root cause of any issues whether physical, mental, emotional or spiritual. Although Emma does not diagnose, healing can greatly assist with traditional and conventional forms of medicine. Emma is a cosmic guide and intrinsically connected to the stars. This allows Emma to feel and sense the planetary bodies within a person’s energy field and tap into the wider planetary and cosmic energy’s affecting all of humanity and the planet Earth. 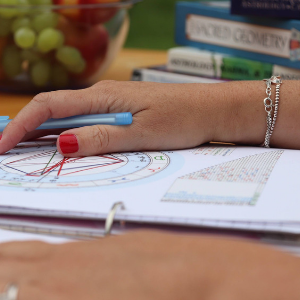 Follow Emma’s Facebook page for regular cosmic weather and astrology updates. Emma has always expressed a love for art and writing but really started to take this ‘love’ seriously in 2016 when she suffered from severe Anxiety, Panic Attacks, and Post Traumatic Stress. Emma started drawing and painting as a method of relaxation and eventually, EmMe Arts was created. Emma often writes poems, energy reports and is currently in the process of writing ‘The Mastering Me’ Trilogy and is currently looking for a publishing contract.